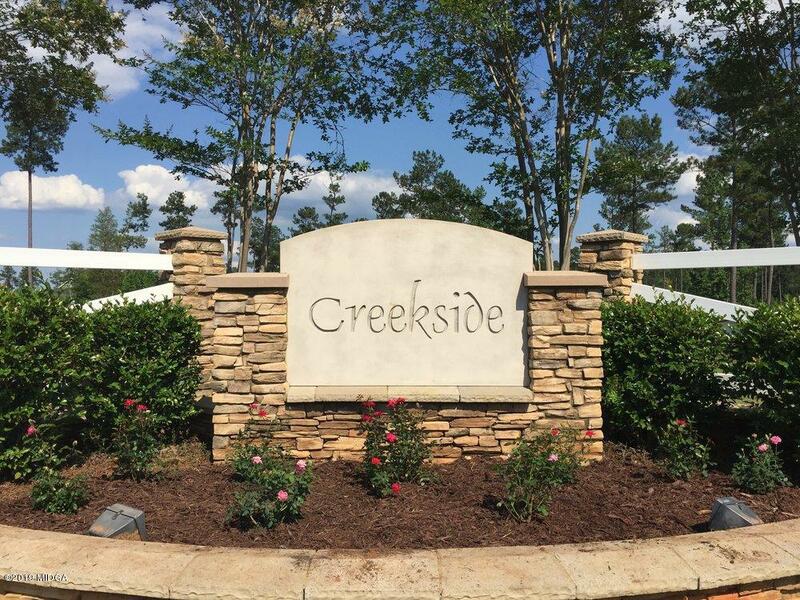 Remarks at 278 Creekside Trail Forsyth, GA - Come Home to Creekside! 1-4 acre lots in Monroe County. Creek and pond frontage lots available. Fiber internet, county water, and underground electricity available. Quiet, country living only 6 miles from Forsyth. Easy 15-minute commute to Macon. 2000 sq. ft. minimum for 1 level, 2250 sq. ft. minimum for 2 story.